In 2011, the U.S. government killed American citizen Anwar al-Awlaki using a drone, after claiming he was plotting to kill U.S. citizens. Two weeks later, his 16-year-old son Abdulrahman, also a U.S. citizen, was killed by a drone strike as well. Now, the Obama administration is debating whether to do it again. U.S. officials claim that an American citizen who is a member of al-Qaeda is actively planning attacks against Americans overseas. The Justice Department is building a case for the president to review. Obama will essentially decide whether to kill them with a UAV. What is perhaps most infuriating is what it exposes about the larger drone program: U.S. officials have been killing an unknown number of suspected militants and innocent people in our name, without the sort of deliberation that we&apos;re giving this as yet unnamed American citizen. Yet anyone we kill from thousands of feet in the sky, especially with nothing more to go on than their cell phone metadata, should be given at least the same level of consideration that we&apos;re apparently only trotting out in very rare cases. We don&apos;t know what country this suspected militant is in or even why the unnamed officials spoke to the press about this upcoming decision this time (to give it time to be debated in public view? ), but we do know that a few officials behind closed doors are essentially deciding their fate. 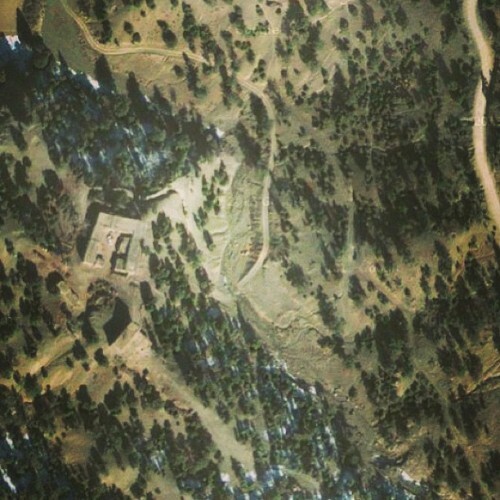 In North Waziristan, Pakistan on September 22, 2013, at least six people were killed in the heavily wooded Shawal Valley by a drone strike. Four missiles reportedly hit two houses, but the identity of those killed is unknown (image credit: Dronestagram). According to a senior administration official, the legal procedure being followed this time is the same as the one used for Awlaki in 2011. That was of course long before President Barack Obama announced his administration&apos;s new targeted killing policy in 2013. In a speech explaining the new policy last May, Obama said the use of lethal force applies to Americans as well — if an American citizen poses an imminent threat to other Americans, their "citizenship should no more serve as a shield than a sniper shooting down on an innocent crowd should be protected from a SWAT team," he said at the time. But critics who see the administration&apos;s drone policy as "lawless" say its discriminatory approach to drone attacks is not ethical. "Why should the Justice Department issue the execution warrant for anyone abroad? The fact that they give extra scrutiny only because he&apos;s an American exacerbates this negative impression," said Mary Ellen O&apos;Connell, professor of international law at the University of Notre Dame. 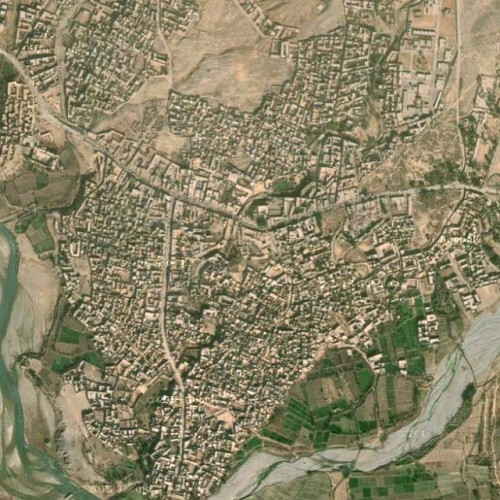 In Hangu District, Pakistan on November 21, 2013 between 6 and 9 people were killed in the first drone strike in Pakistan outside of the tribal areas. It hit a religious school where five of the dead are believed to be Haqqani Network commanders who were meeting there — the others were adult teachers and students (image credit: Dronestagram). In 2011, O&apos;Connell argued that arresting Awlaki was a better moral alternative to outright killing. "It&apos;s basic law, it&apos;s basic morality, that you do not kill people without warning in non-battlefield situations. International law is clear about where a battlefield is and is not. We don&apos;t get to just make it up because we particularly dislike this guy and we want to declare where he is suddenly a battle zone without doing the hard work of a country to arrest him and put him on trial." Since 2009, U.S. drones have killed four Americans (including Awlaki and his son) with an overall death toll of 2,400 people since the start of the administration&apos;s drone program. Americans are split on how the government administers its drone attacks; 65% said drones should be used against suspected terrorists abroad, while only 41% said drones should be used against American citizens who are suspected terrorists in foreign countries, according to a March 2013 Gallup poll. 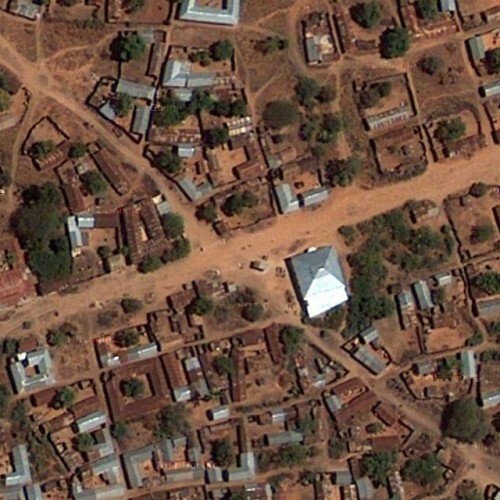 In Juba Region, Somalia on October 28, 2013 two people are killed by a suspected drone strike — the first reported one in the country in 20 months. The targets were believed to be al Shabaab fighters (image credit: Dronestagram). What we&apos;re doing with drones around the world needs a bigger debate.